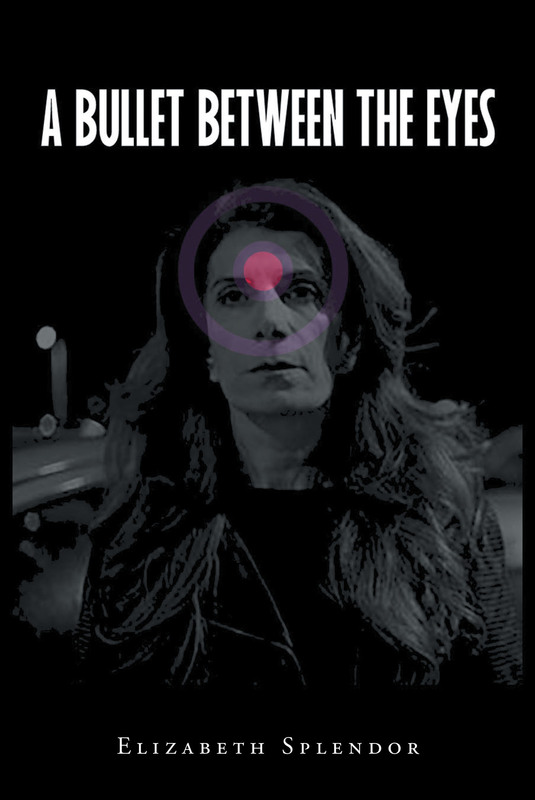 A riveting novel of suspense, adventure, and survival, A Bullet Between The Eyes tells the story of Sana, a young brave woman living in the perilous Middle East. When the Middle East�s most feared terrorist gang is hired to pin down Sana into giving up her inheritance to her husband�s family, she is held at bay and must choose between rolling the dice on her unknown fate or succumbing to the bloody fate the terrorists impose on her. A Bullet Between The Eyes is a fascinating and moving tale of the triumph of love and wit, where one woman is determined to create a good life for herself and her children in a land where the rule of law is frail and the law of the clan is paramount.